Run, Ride and Walk Clubs! 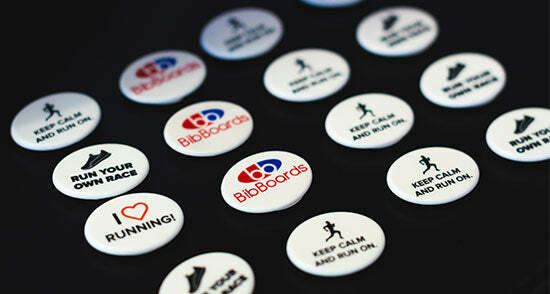 Create an incentive or premium giveaway. We work with 100's of clubs; small and large and have special pricing for both. Put your club logo on a your teams chest; Perfect swag. Sharable and collectables for your team. They talk about it while training and they will take you with them at every event they do. Have your members wearing the team logo at every race.